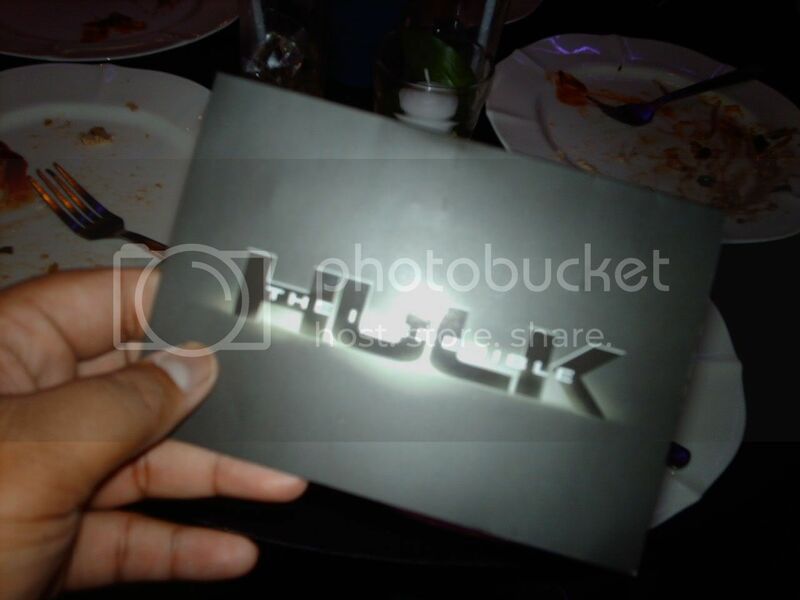 Thanks to the kind people of Solar Entertainment and we've got a last minute surprise invites for the press screening of The Incredible Hulk. Everybody are so excited as we entered the cinema and silence begins to unfold the moment the movie starts (well except for the noisy kid behind us). The movie starts with the marvel signature video montage showing how Bruce Banner (Edward Norton) became the Hulk. It is like brief summarization of the incident that leads to the birth of our green hero. After the opening credits, Bruce is shown seeking sanctuary in a very far town on the country of Brazil. Away from General Thunderbolt Ross (William Hurt), he is trying to find a cure. But because of series of unfortunate events, the General tracked Banner and begun the man hunt. Gen. Ross commissioned Emil Blonsky (Tim Roth), a USAF soldier known for his dedication in service. He is much concerned about combat records than military ranking. As expected Banner escaped the hunt on Brazil and returned to New York to meet his love, Betty Ross, General Thunderbolt Ross' daughter. And the rest are pure action. I can't say that this Incredible Hulk movie is better than the Ang Lee film. I can say that both are equal in quality even in terms of CGI. The only interesting element of this film is the reimagination of the story and the fact that it compliments the past Iron Man movie by incorporating S.H.I.E.L.D./Nick Fury and Stark Industries/Tony Stark. And I really like the bed scene. Poor banner. I think libido is included to things he need to watch out or he will leave Betty torn into pieces,lolz. So there you have it. If you enjoyed Iron Man, then watch this film. And all we have to do is wait for Thor, Iron Man 2, Captain America and The Avengers. Good night to everybody and have a Hulk Smashing night to all of you.